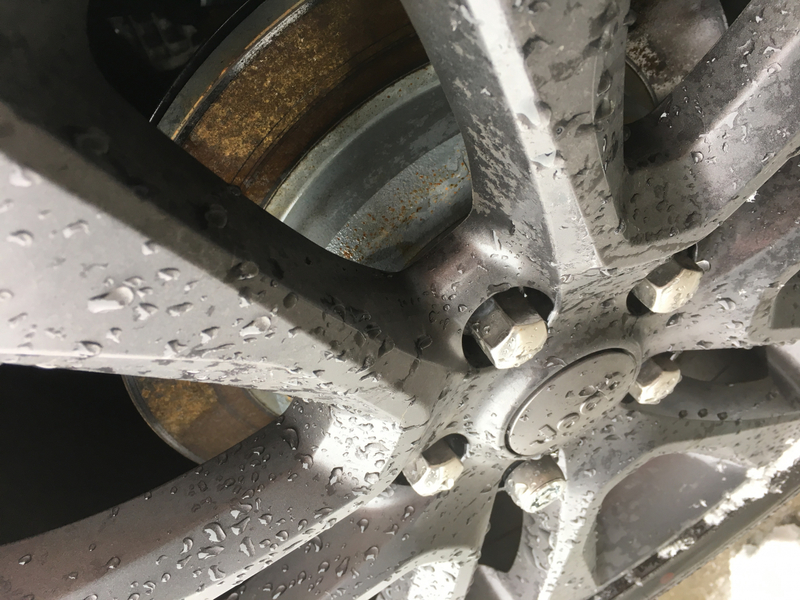 Guard your 2011-2019 WK2 Grand Cherokee's wheels and tires against would-be thieves and do it without jeopardizing your vehicle's balance with Mopar Wheel Locks available at JustforJeeps.com. 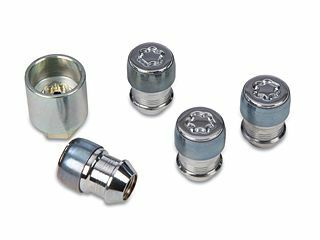 Mopar provides you with an exclusive key code, and the Wheel Lock kit includes four chrome-plated locking nuts to use on any Jeep Grand Cherokee from 2011-2019. Mopar Item 82212564 is Thatchem approved and will give you peace of mind even if you have to park your Jeep in a high-risk area. JustforJeeps.com has authentic Mopar accessories for prices lower than you'd find at a dealership. Set includes four chrome-plated locking nuts and one exclusive Mopar key. I went to several auto parts chains and each time, I was sold the wrong sized wheel locks for my 2018 Grand Cherokee Overland. Nothing turned up on Amazon either, but at least I was advised what they had wouldn�€™t fit beforehand, saving me the hassle of another return. Frustrated, I decided to do a specific search online and found these Mopar locks here. They came in the mail quickly and fit perfectly. They are a little longer than my other wheel screws, but nothing to write home about; we�€™re talking maybe 1/4 inch. Also, the bit is nice and heavy duty, so I�€™m not worried about it stripping should I need to change a tire in the future. Happy to have found this site and happy with my purchase. Product arrived quickly. Fits my 2018 Grand Cherokee with no problem. I would recommend these to friends and family. Worked like they said they would. Just as described. The wheel locks were original MOPAR cheaper than at the dealer. Fit as expected, factory locks! Factory locks for 50% below my dealerships installed price. Went on no issues, exactly as expected. 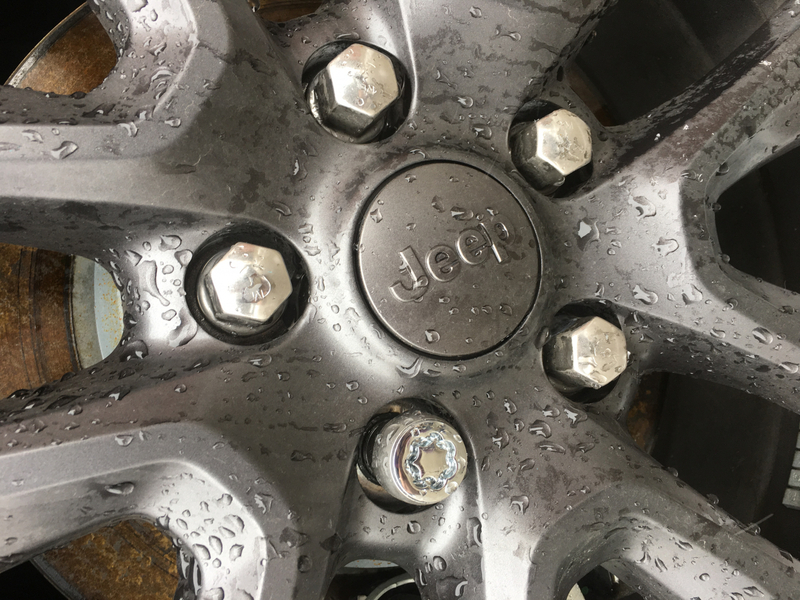 ConsThese are the correct nuts, but they protrude a little longer than the standard lug nuts. Super fast delivery & a great product. Already on my vehicle and doing great! Easy to shop and prompt delivery!